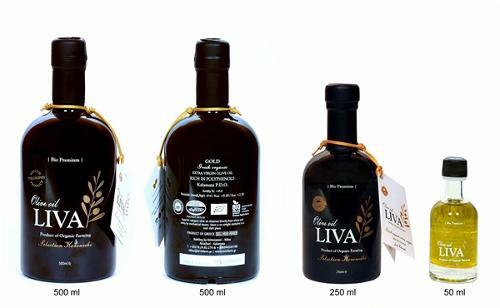 WILSON'S FOODS, Olive oil, Bottling and filling - machinery and equipment, Olive oil, on EUROPAGES. 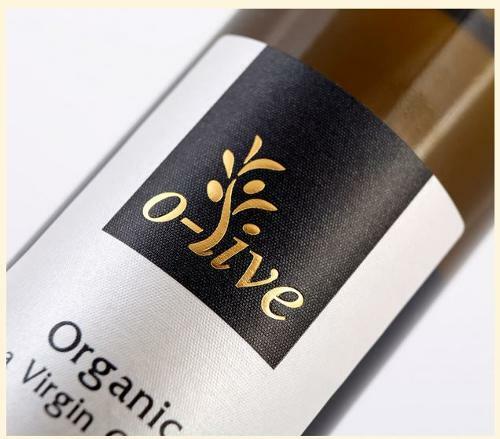 Olive oil dealers out of Cape Town offer comprehensive range of edible oils. We also offer coconut oil, canola oil, peanut oil, and many others. 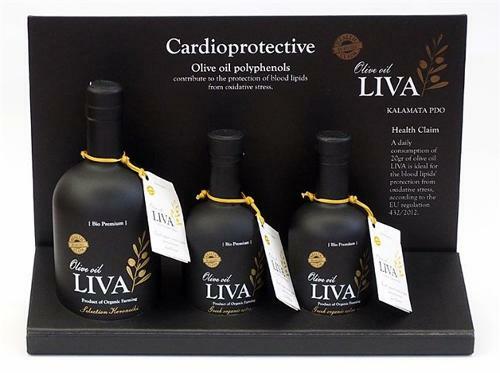 The extra virgin olive oil is all estate olive oil of the highest quality. We offer our products packed in just about any size from 250 ml to 20 MT flexitank.